Skyrim Nexus, Volek. 12 Dec 2013. 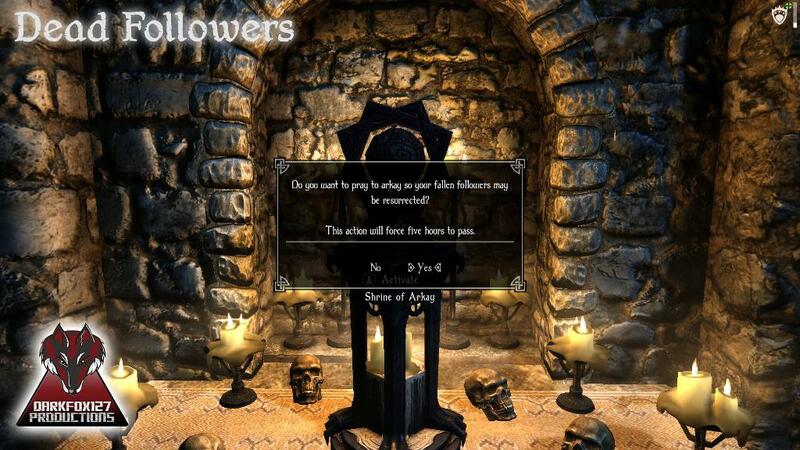 My Home Is Your Home - a mod for followers. 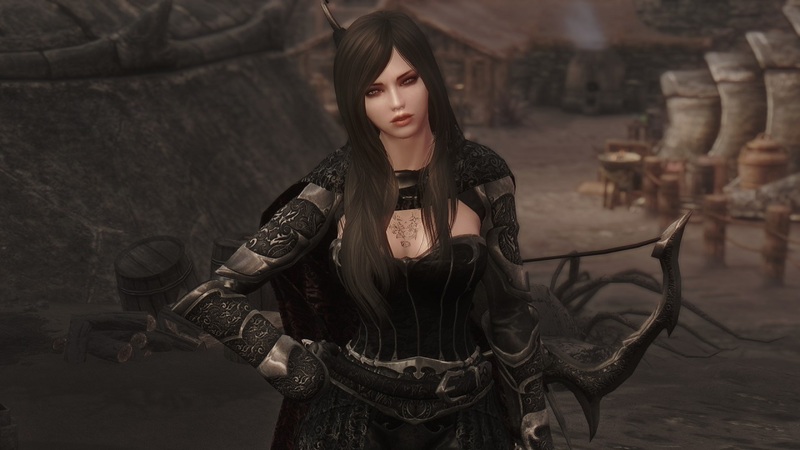 2 Jun 2012 <https://www.nexusmods.com/skyrim/mods/18045>. 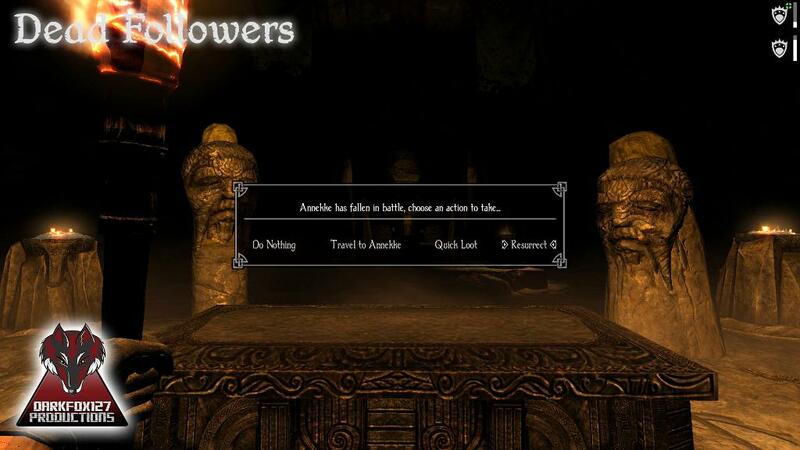 Skyrim Nexus, aluckymuse. 9 Nov 2016. VVE - Vanilla Voice Expansion (Formerly MFVM). 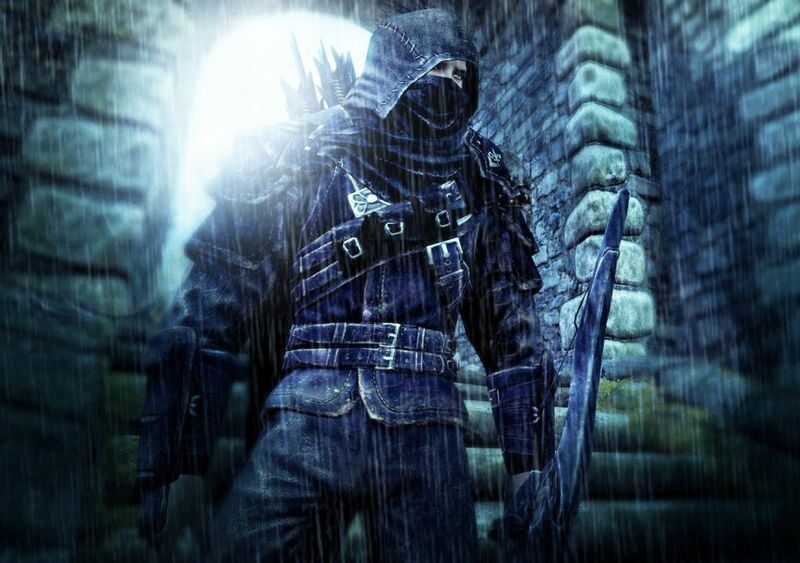 7 Jul 2013 <https://www.nexusmods.com/skyrim/mods/36913>. 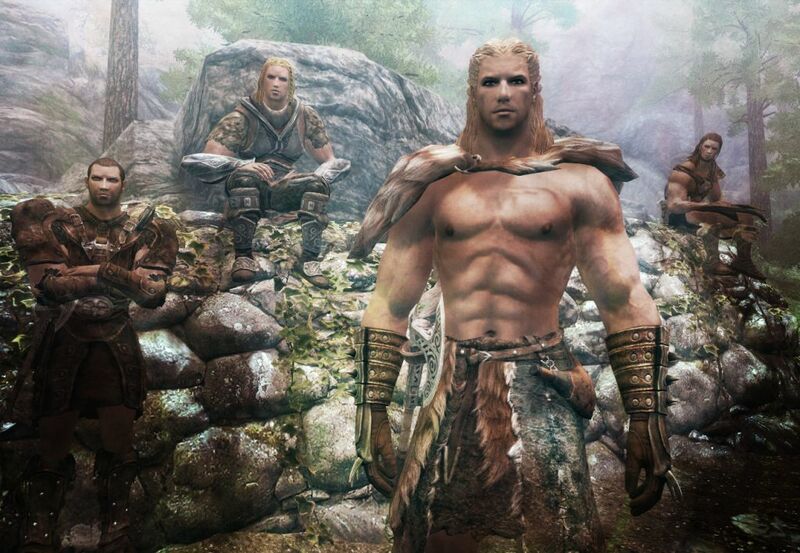 Skyrim Nexus, ARTA14. 5 May 2018. ARTA Follower Miley. 5 May 2018 <https://www.nexusmods.com/skyrim/mods/91140>. Skyrim Nexus, basskimm. 6 Dec 2012. 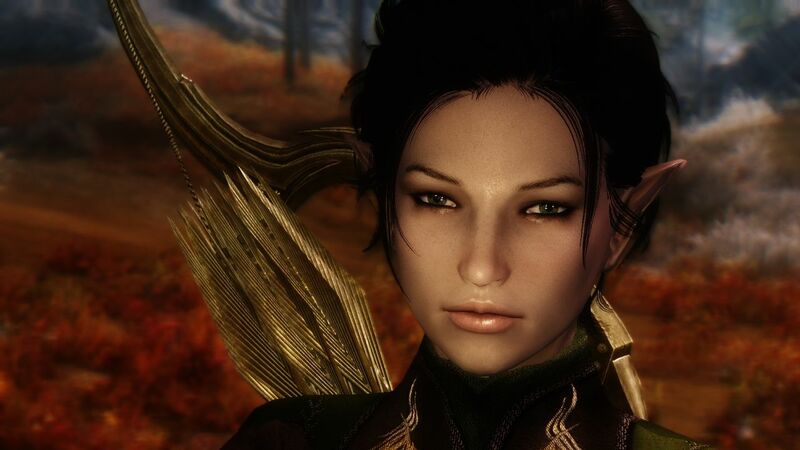 Girls of Skyrim - add 4 Companions. 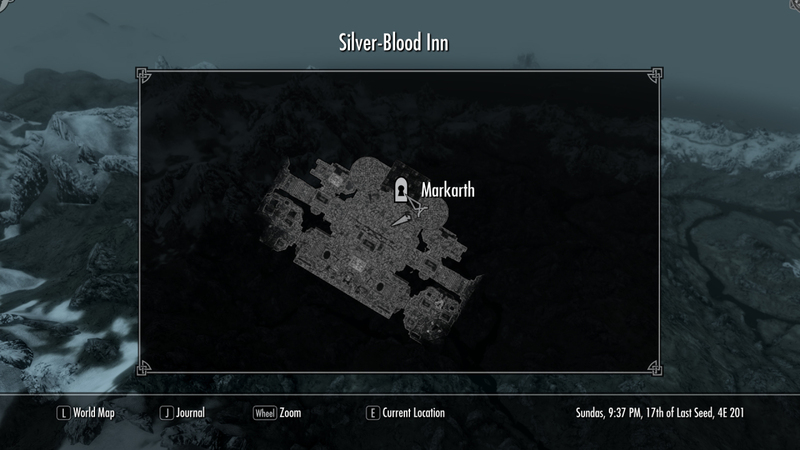 25 Jul 2012 <https://www.nexusmods.com/skyrim/mods/21038>. Skyrim Nexus, Poro Plush. 26 Sep 2015. Victoria Velina The Dark Mage SeveNBase UNP. 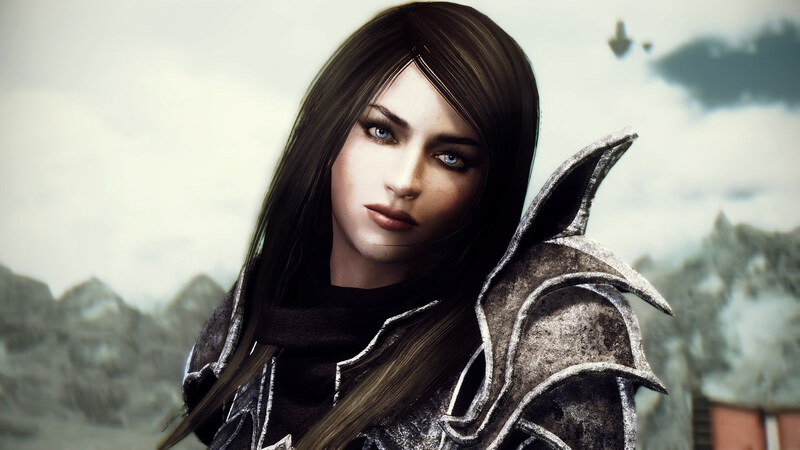 11 Dec 2013 <https://www.nexusmods.com/skyrim/mods/48714>. Skyrim Nexus, basskimm - Grospolina. 7 Sep 2012. 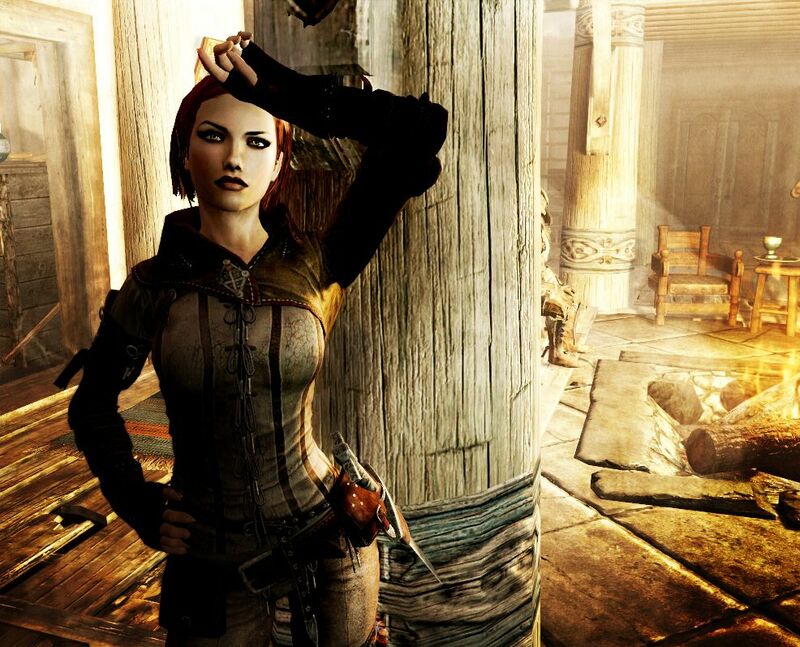 Girls of Skyrim - PATCH. 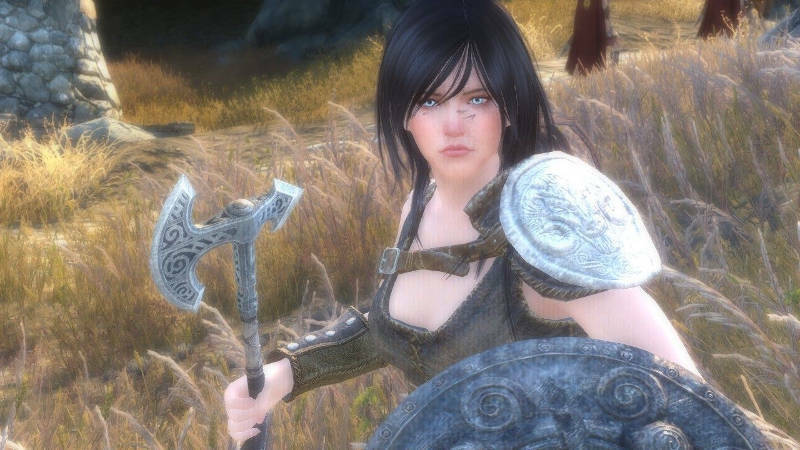 30 Aug 2012 <https://www.nexusmods.com/skyrim/mods/23337>. Skyrim Nexus, Hello Santa. 2 Oct 2012. SGFollowers - 5 new followers. 13 Sep 2012 <https://www.nexusmods.com/skyrim/mods/24061>. 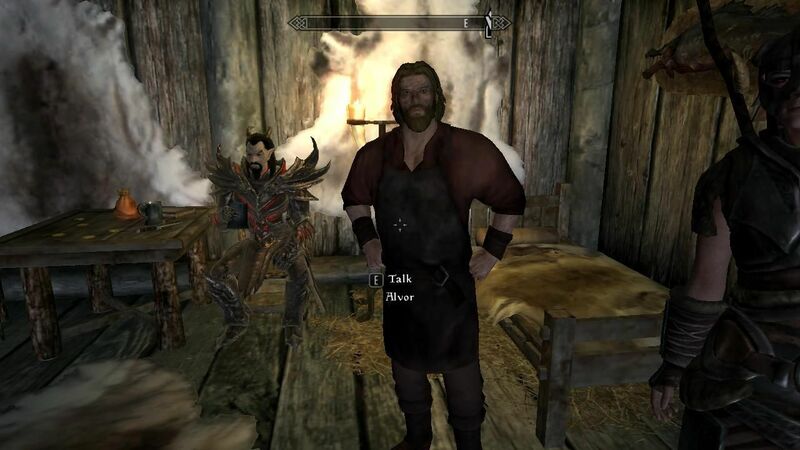 Skyrim Nexus, Vicn. 30 Oct 2013. Dwarven Doll Followers. 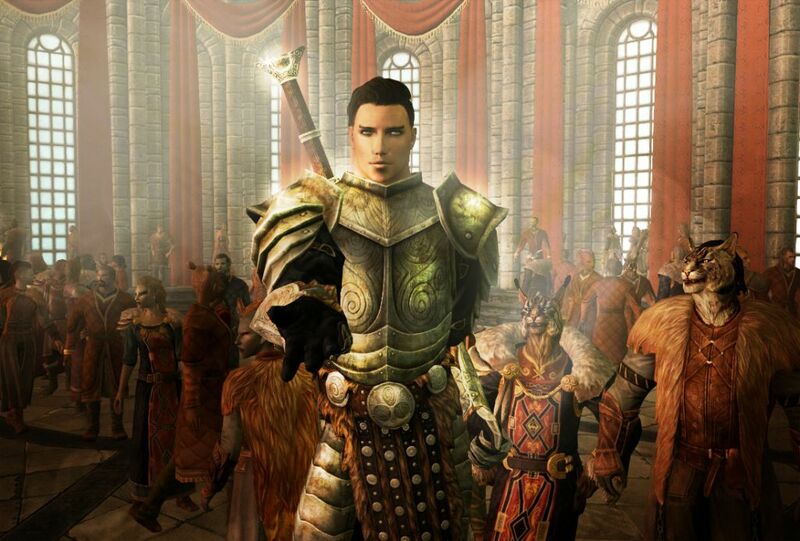 17 Aug 2013 <https://www.nexusmods.com/skyrim/mods/40458>. Skyrim Nexus, DashingKnight. 6 Oct 2013. Kitiara - Standalone Follower - Custom Voiced. 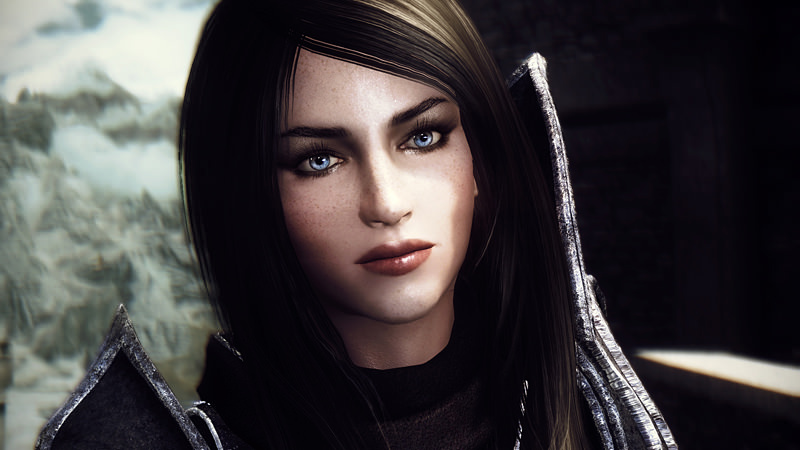 30 Sep 2013 <https://www.nexusmods.com/skyrim/mods/43169>. Skyrim Nexus, Mara. 2 Jan 2015. 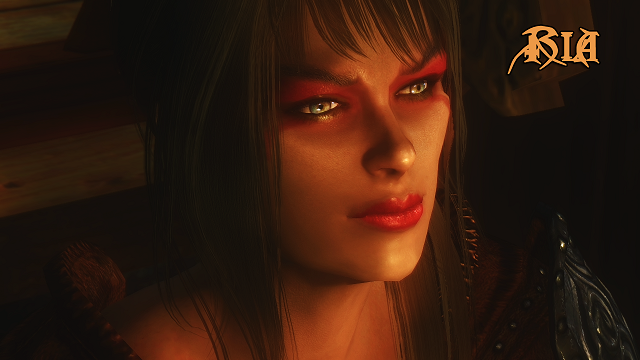 Skyrim Romance Mod. 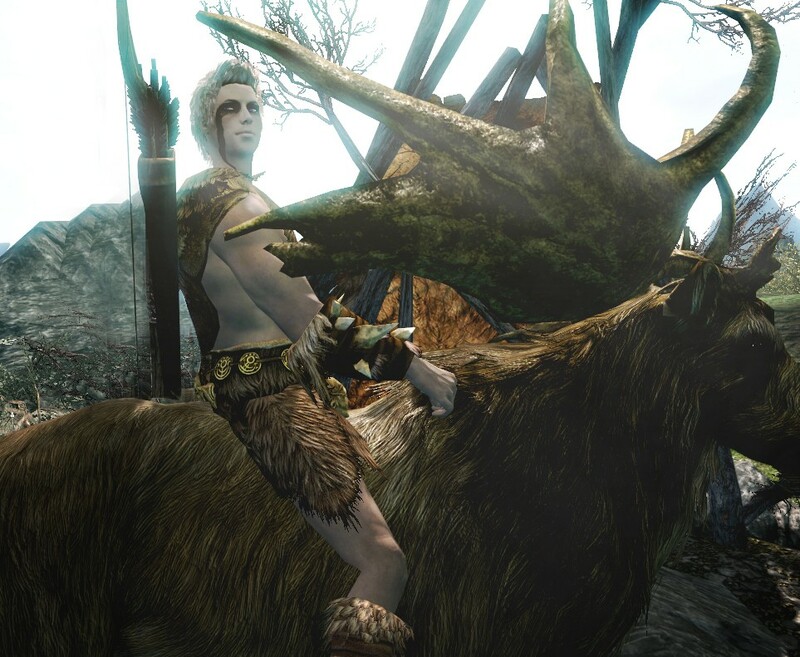 30 Dec 2014 <https://www.nexusmods.com/skyrim/mods/61153>. Skyrim Nexus, shadowtigers. 2 Nov 2013. 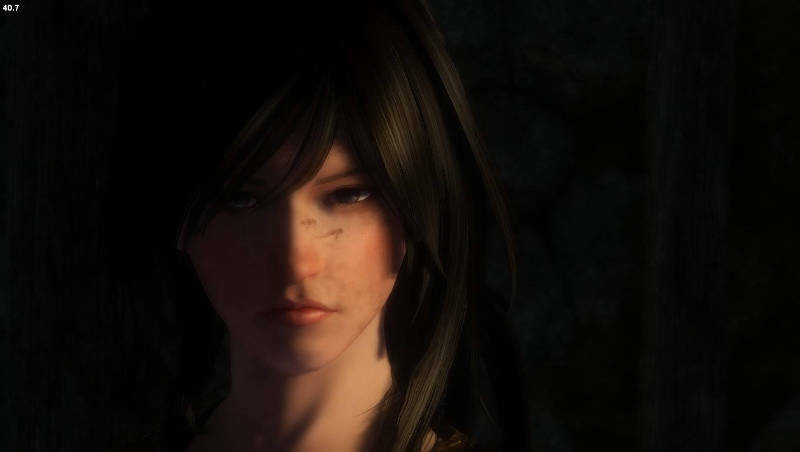 Shadowtigers Visions - SV - A Follower Makeover Mod. 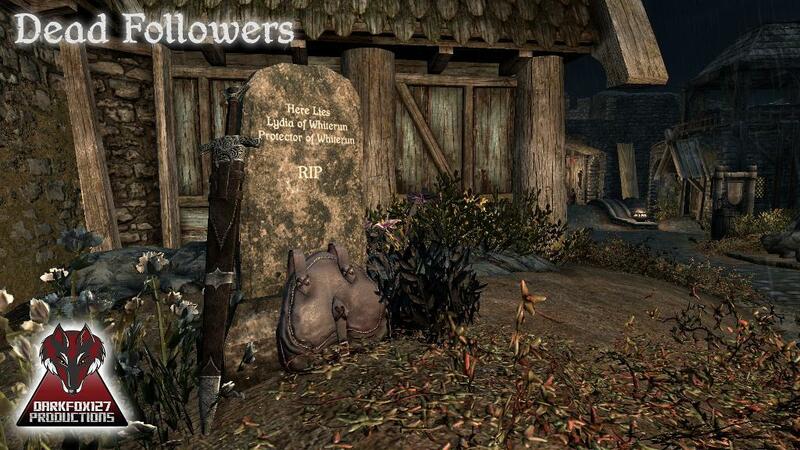 18 Oct 2013 <https://www.nexusmods.com/skyrim/mods/44784>. Skyrim Nexus, 27dividedbythe9s. 20 May 2015. Great Wizard Hase-Doki. 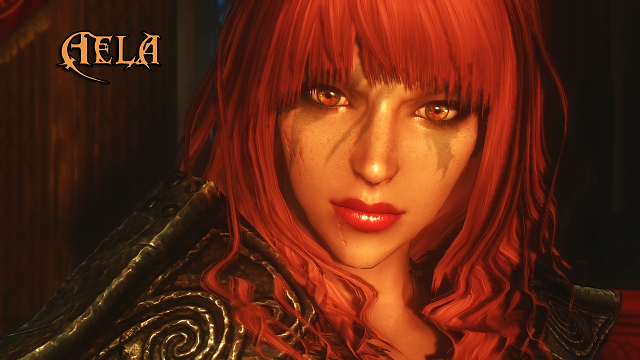 19 May 2015 <https://www.nexusmods.com/skyrim/mods/66067>. 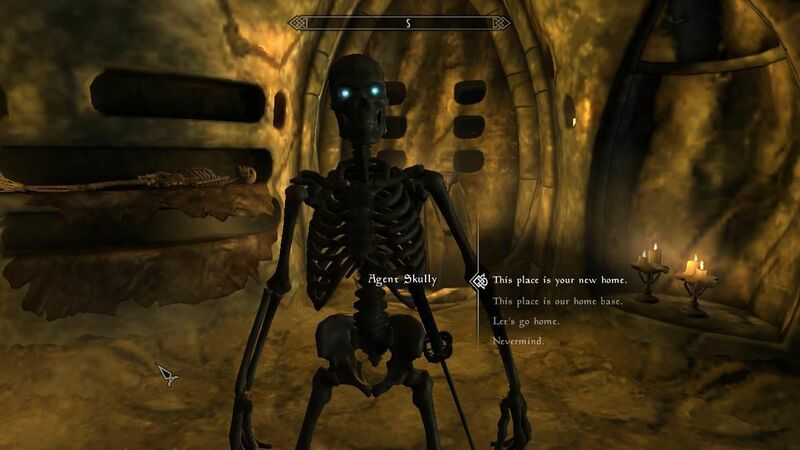 Skyrim Nexus, Darkfox127. 28 Nov 2013. Dead Followers. 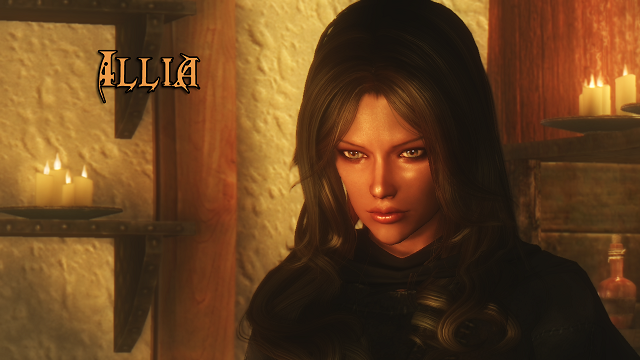 23 Nov 2013 <https://www.nexusmods.com/skyrim/mods/47755>. Skyrim Nexus, 27dividedbythe9s. 10 Mar 2016. Eureka -Spriggan Follower- V2. 11 Oct 2015 <https://www.nexusmods.com/skyrim/mods/70375>. 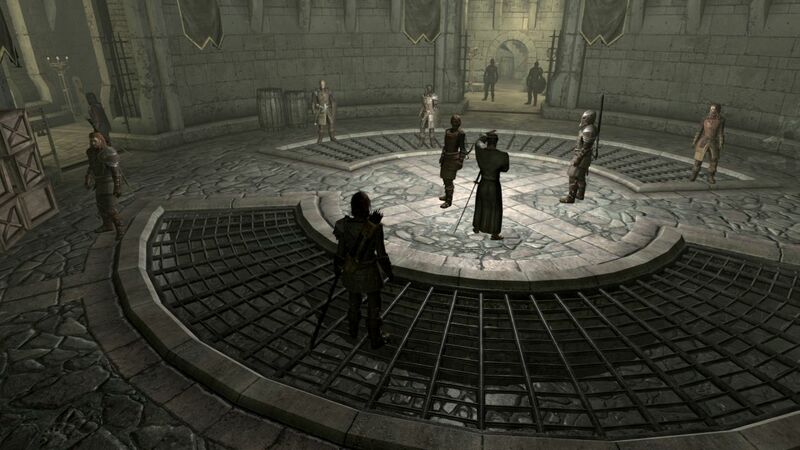 Skyrim Nexus, Deist. 24 Nov 2013. Abigail Companion. 31 Jan 2013 <https://www.nexusmods.com/skyrim/mods/30744>. Skyrim Nexus, Mara. 26 Dec 2014. 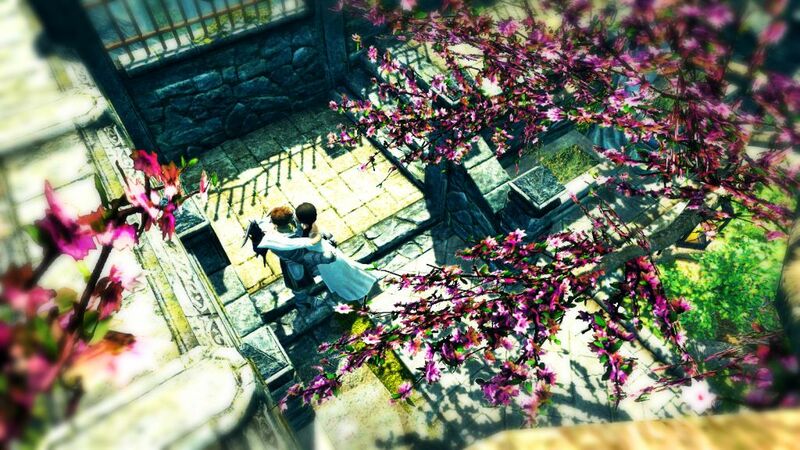 Skyrim Romance Mod. 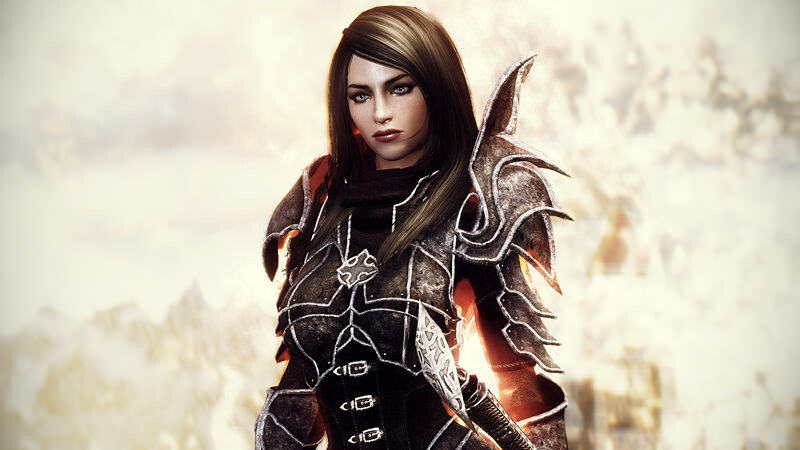 25 Dec 2014 <https://www.nexusmods.com/skyrim/mods/61064>. Skyrim Nexus, StephieRawx. 3 Oct 2014. 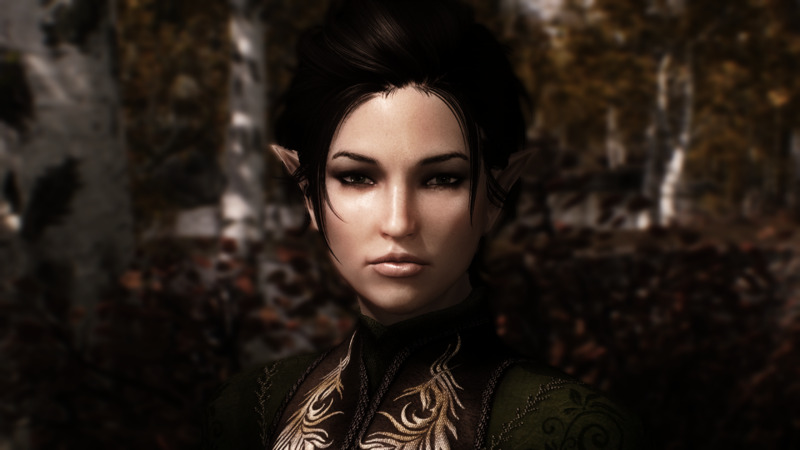 Elven Follower Aranya. 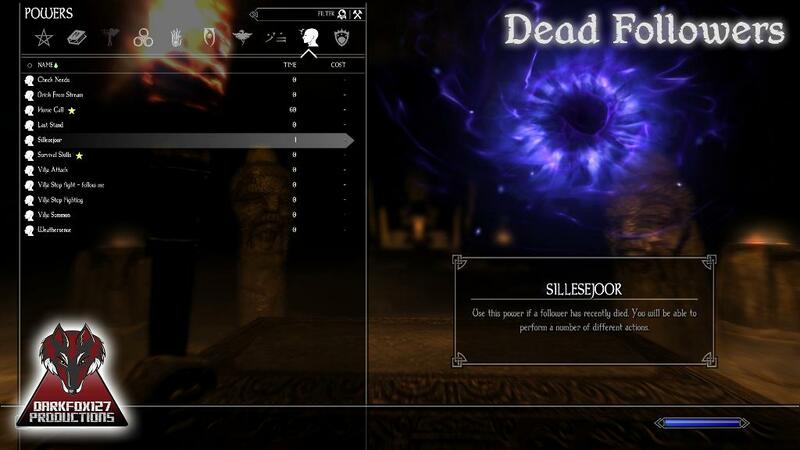 6 May 2013 <https://www.nexusmods.com/skyrim/mods/35665>.